Last day to enter the contest! 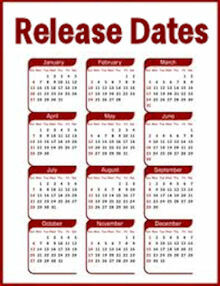 Which opening scene for SCOTTISH PRISONER? A new title for SCOTTISH PRISONER! Download the RT Book Reviews article here! Vote for your favorite OUTLANDER TV ad! My interview in RT Book Reviews magazine! How did you discover the OUTLANDER books? 30.77% - A friend or family member recommended the books to me. 27.05% - I stumbled across them while browsing in a bookstore or library. 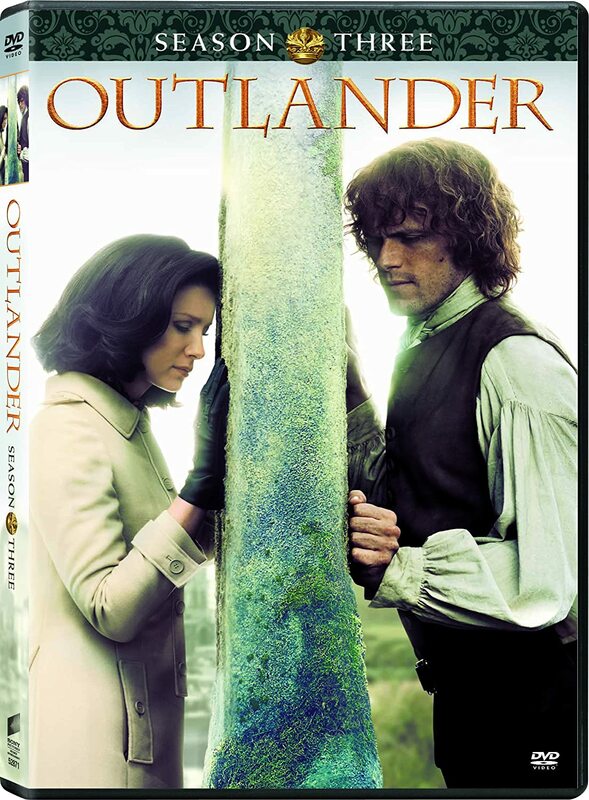 17.87% - A friend or family member gave me a copy of OUTLANDER, saying, "Read this, you'll love it!" 5.71% - I read a review in a newspaper, magazine, or online. 4.96% - I discovered the audiobooks first, then decided to look for the printed version. 2.73% - I found a used copy at a garage sale, second-hand bookstore, etc. 2.23% - Someone at my book club mentioned them. 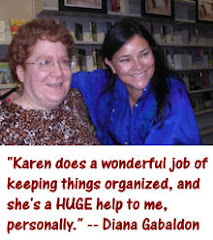 0.74% - I had been reading excerpts of Diana's work on Compuserve since before OUTLANDER was published. 0.25% - I happened to see Diana at a book-signing or other public event. There were a total of 403 votes in this poll. To say I'm delighted with the response would be an understatement! This is by far the biggest response to one of my monthly polls since I started doing them in November, 2008. Thanks so much to all of you who participated! I didn't vote in the poll myself, but I fall into the second category, because I discovered OUTLANDER completely by accident, browsing in Barnes & Noble in 2006. The full story of how I found OUTLANDER is here, if you're interested. 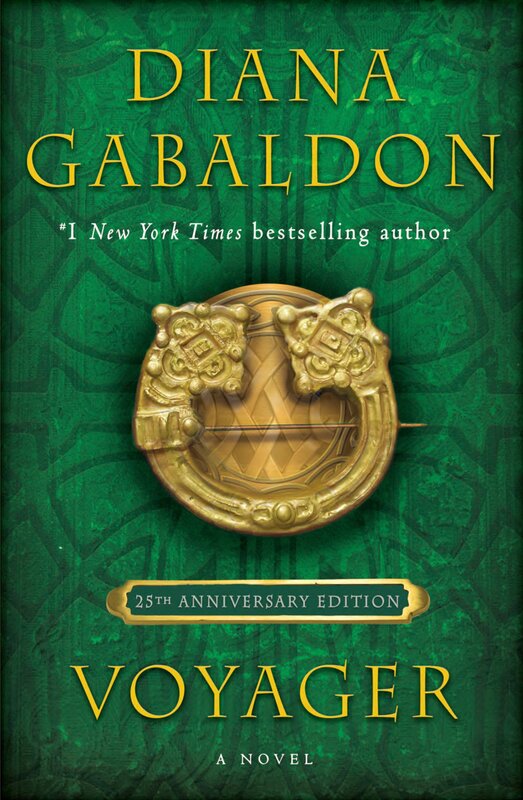 The June poll is all about the 20th Anniversary edition of OUTLANDER. I hope you'll take a moment to vote. Thanks! I just voted "other" in the June Poll, but found no way to "...leave a comment!" per that choice. How does one leave a comment????? You just did. :-) No, really, just leave your comment on any of the blog posts. What made you choose "other" in the poll? Did I leave out an important category?